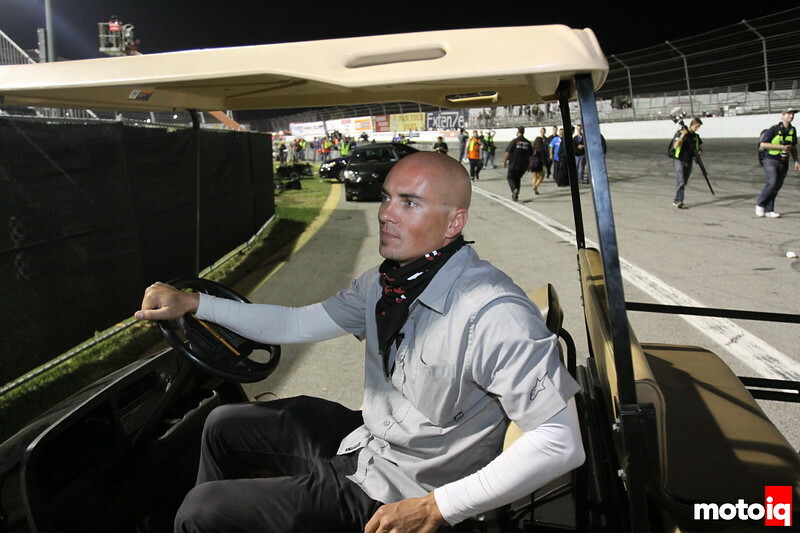 MotoIQ Radio: Ryan Sage of Formula Drift Talks Controversy! 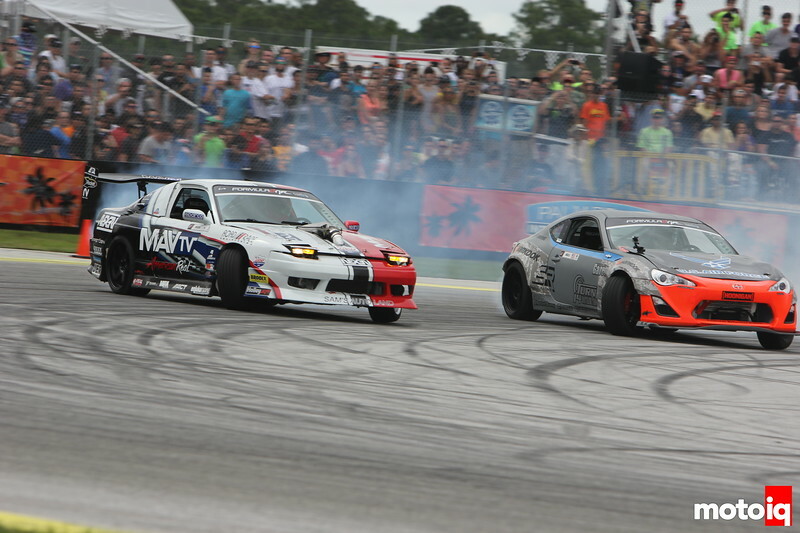 With two events in a row, Formula Drift has been in much of the buzz because of the calls that have been made. 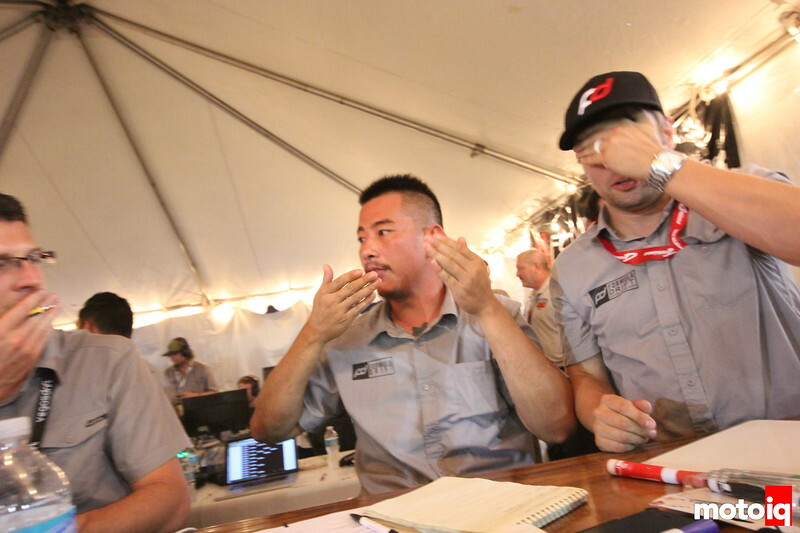 So, we decided to get Ryan Sage, Co-Owner of FormulaD and the man literally beside Jarod Deanda on the Driftstream. We'll ask him about those controversal calls and even get some facts straight, if they really need to be straightened. Got questions? Type them in the comments or on the MotoIQ Facebook Page! 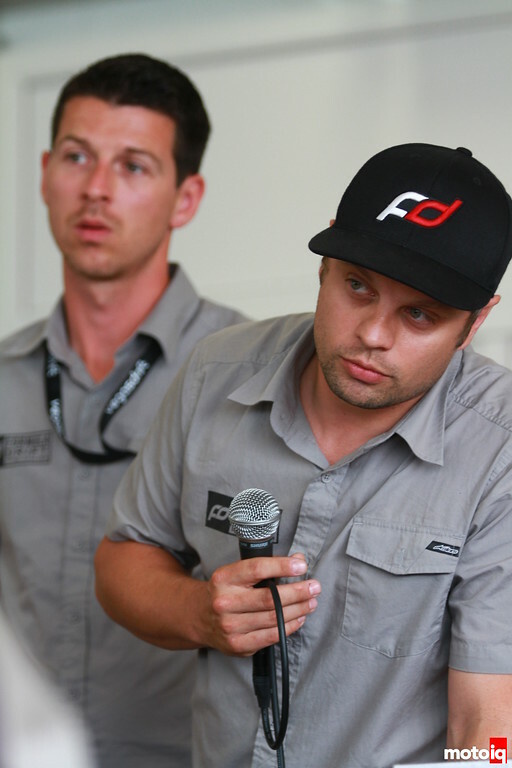 Ryan Sage – So, we'll bring in Ryan Sage of Formula Drift to talk about what's going on with the judging! The Judges – Ryan, Kerryann, and I will talk about what steps are being taken to bring what the judges see and what they are looking for to the fans better. It's all about the Protest money! – We'll talk about Protesting, money, camera views, and everything else that was brought to light after Florida and Atlanta! Tune in to MotoIQ Radio 6/13 at 8pm PST/11pm EST and hear the finest in automotive entertainment with your host, Justin Banner and co-host, Kerryann! Again, we'll be using our MotoIQ Google + Page and Google Hangouts OnAir from here on! Well, we hope… Please click the link below to join us at 8pm (PST)! Don't forget, if you have questions for any of our guests post them below or on our MotoIQ Facebook Page! Win Tickets To Formula Drift Rd4, Hang With Dai, Get Free Stuff! !